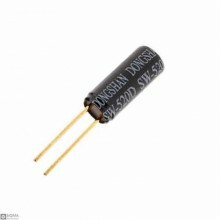 Features:1, this switch to use metal material manufacturing, electrical characteristics and mercury .. 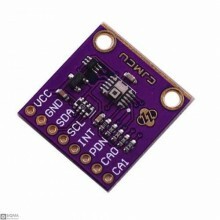 Description:CJMCU-9750 is an ultra-low power and compact infrared-ray (IR) sensor module.It is compo.. 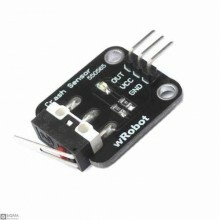 Description:Collision crash sensor is microcontroller compatible and can be used for for robot colli..
DescriptionOutput models Category: Digital sensorHow it works: vibration sensorSensor Type: 2.4-14GH.. 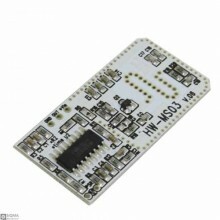 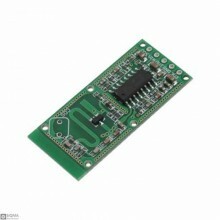 Description:This sensor module has been designed as an alternative to the common PIR motion sensors ..